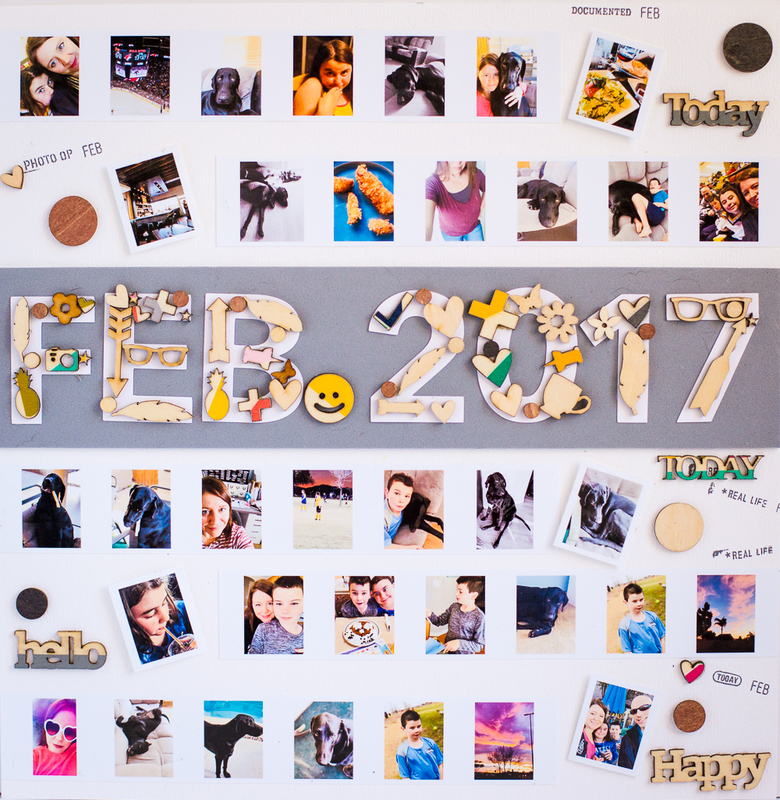 My Cluttered Corner: Top Ten Blog Hop 2017 + GIVEAWAY! 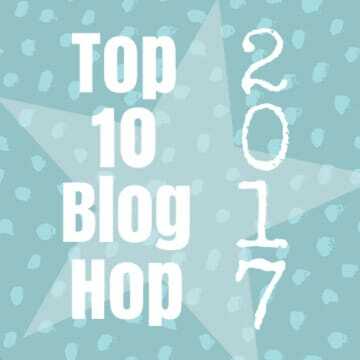 Top Ten Blog Hop 2017 + GIVEAWAY! Love seeing your cute designs. Your layouts are so awesome. I love the last card with the felt hearts; very sweet. Congrats Rebecca, from Rebecca lol! I will email you to confirm your email address for sending the gift card! Stay tuned because I love doing giveaways as often as I can! Happy 2018! I was thrilled to be asked to participate in this year's Top 10 Blog Hop! Definitely make your way through the entire hop because there are lots of giveaways throughout! And make your way to the end of the post to see my giveaway! My first favorite from the year is a layout that I made for my Big Picture Classes Small Photos Make a Big Impact class where I show how to use small photos on projects. 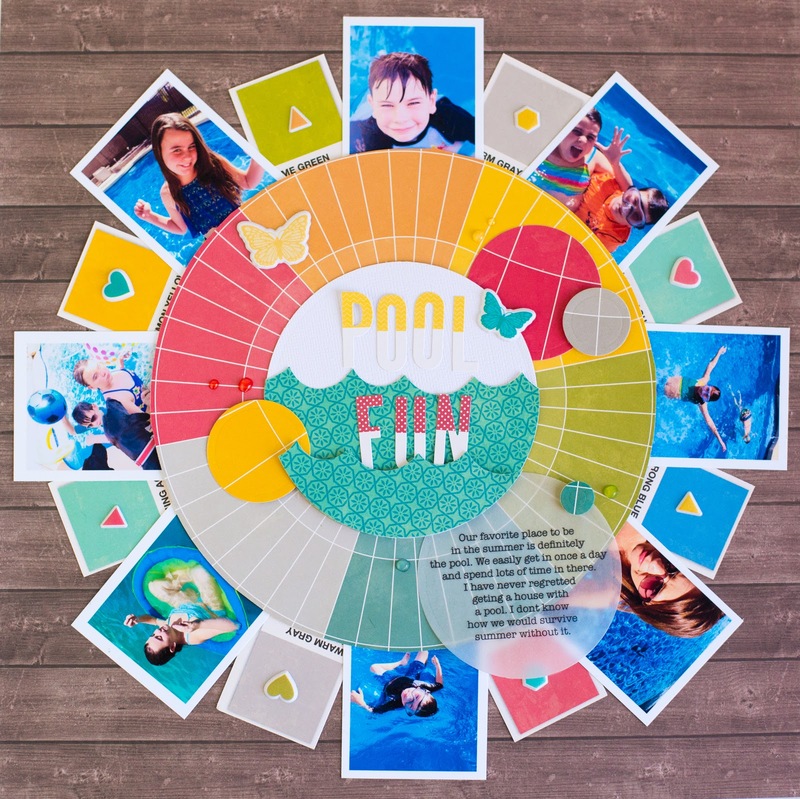 For my second I chose a layout from another Big Picture Classes class called Two In One where you make a layout in each lesson and then use the remainder of the products from the layout to make a card. For #3, I chose a layout I created when I guest designed for Ashley Horton's The Cut Shoppe. For the fourth, I chose a Jillibean Soup layout. Designing for them has been a blast this year! For the fifth project, I chose a layout I made for the Stash Bash video hop for the month of March. Stash Bash is a bunch of crafters trying to use up their stash rather than buy lots of new supplies. Check out my playlist on YouTube to see them all. We took a break for December, but we'll be back in January! Now it's time to move onto some cards! I've been designing for Therm O Web for years and every release gets better and better. 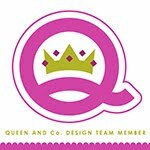 I had the opportunity to design for Queen & Co. this year and for me it was a match made in heaven. 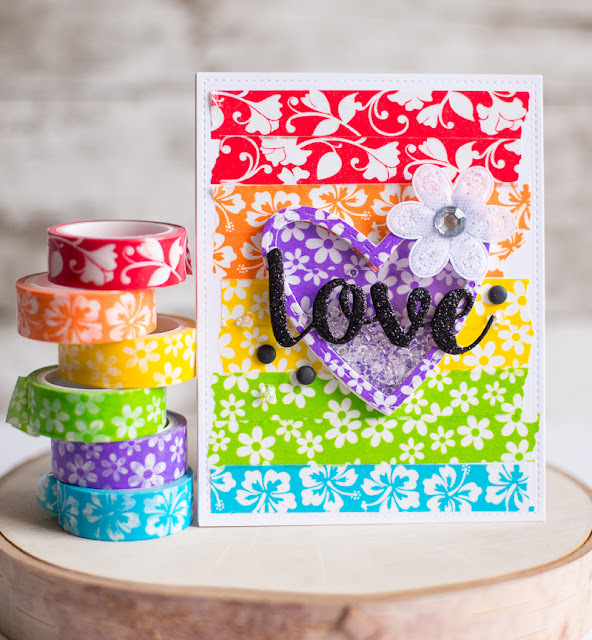 I love their bright colors, rainbow products and easy to create shakers! I was thrilled to get the chance to guest design for Pretty Pink Posh this year! 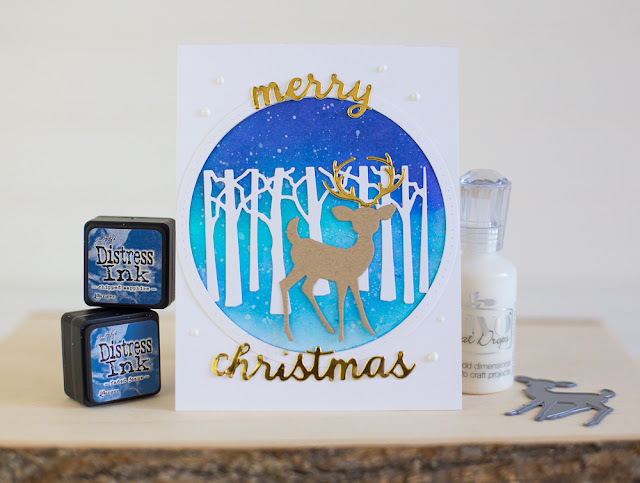 I also fell in love with Tim Holtz Distress Oxide Inks and Tonic Studios Nuvo Drops. I loved designing for Cardmaker Magazine this year too! 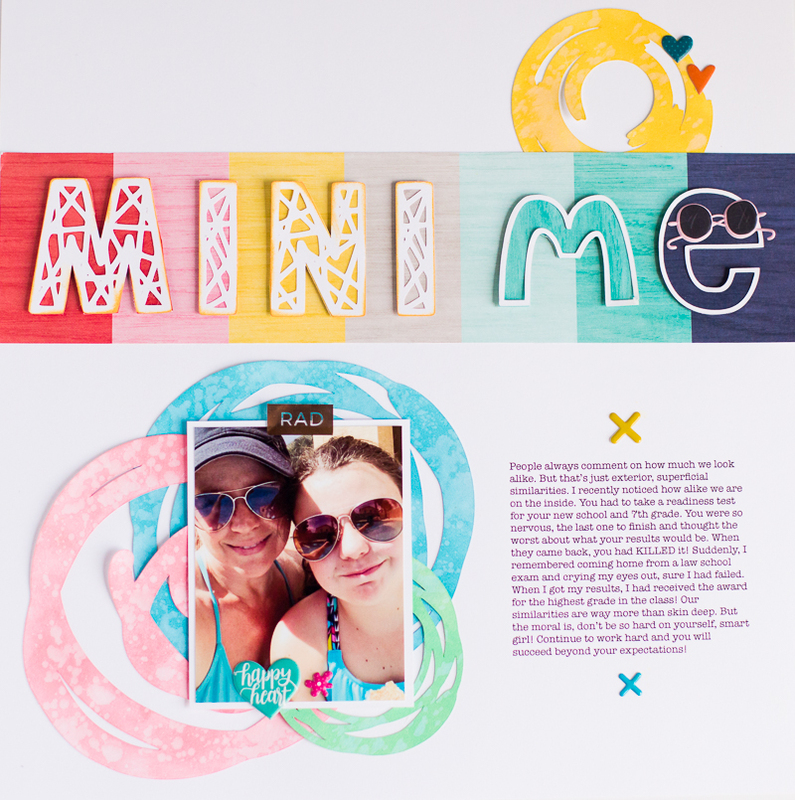 We got the chance to take part in some super fun blog hops like this one with L'il Inker. I also had the opportunity to design for Poppystamps this year! I love their dies and stamps. Last but not least, I made a bunch of cards to participate in Simon Says Stamp challenges. Ok, that's 12, but I had trouble narrowing them down! Thank you so much for making it through my top 12! 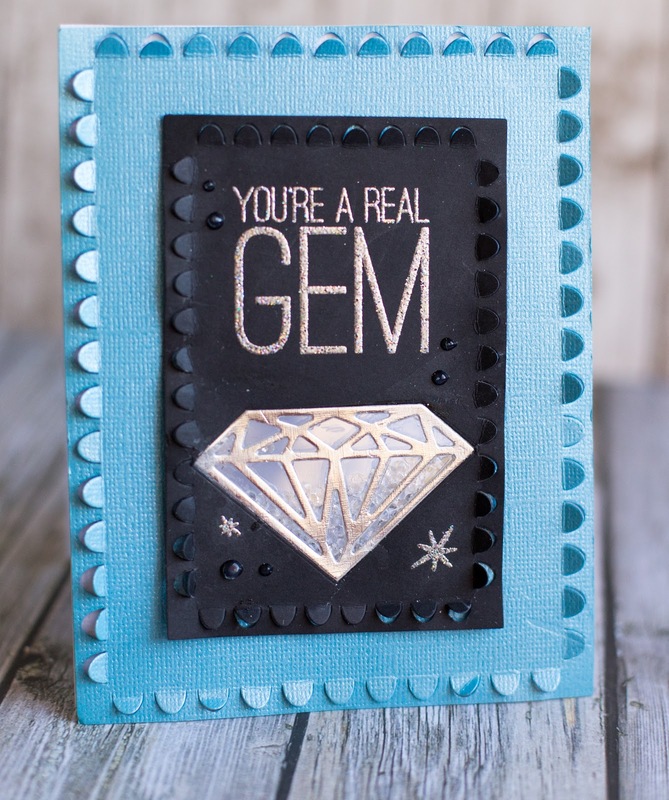 My giveaway is a $15 gift card to Simon Says Stamp! There are several ways to enter. 2. Follow my blog and leave a comment letting me know you do. 3. Go over to YouTube and subscribe to my channel. Leave a comment here letting me know you did. I will leave this giveaway open until Sunday, December 31st at midnight PST. **Be sure to leave your email address in the comments if it won't be easy for me to find! You probably came here from Samantha Taylor 's blog. Now be sure to hop along to Judy Hayes' blog! Remember, there are many giveaways throughout this hop, so be sure to stop by everyone's blog! I tried to make a big supply list with lots of the items I use on these and most projects. If you are interested, check them out below. Thanks for stopping buy and Happy New Year! Always a big fan of your work!! Beautiful projects! Wow! 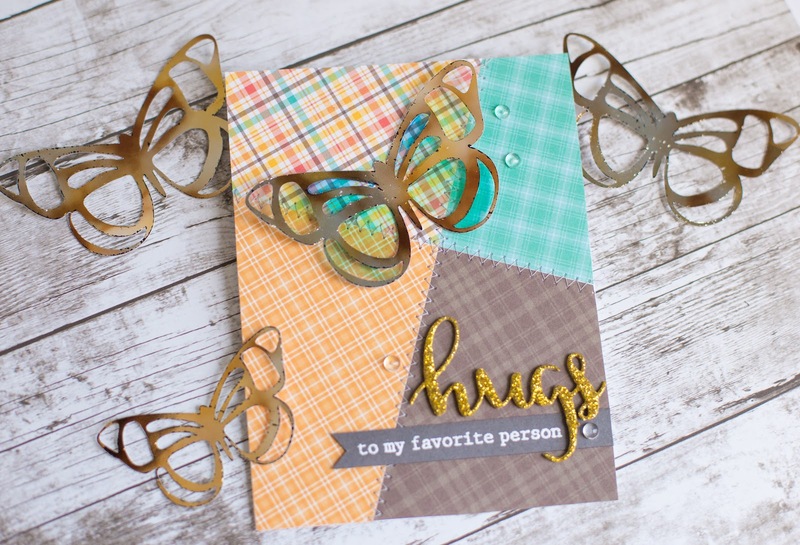 Amazing cards and layouts!! You are always so inspiring Rebecca! I've been following you on your blog for years and always look forward to your contributions! I already am a follower of your blog. Wonderful projects. 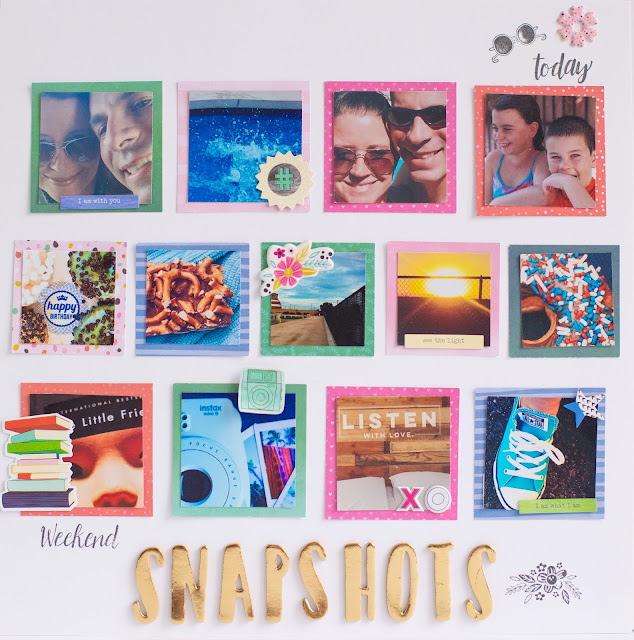 I'm a scrapbooker turned cardmaker. Looking to get back into scrapbooking in 2018. Can't wait for the inspiration! 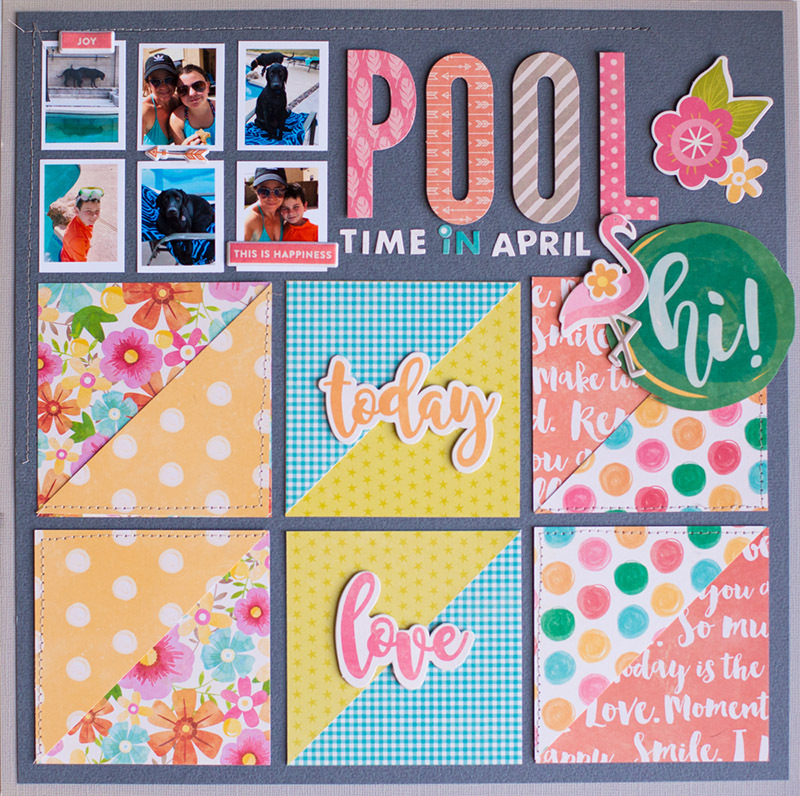 Beautiful layouts and cards! Love your style! Already a YouTube subscriber too! Wonderful projects. 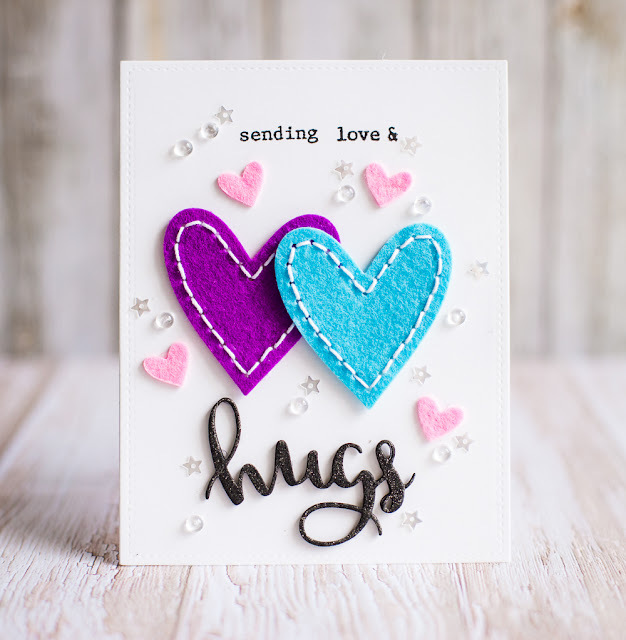 I really love your HUGS and LOVE cards. And I am a new follower on Instagram! Great projects! Love the multi-photo layouts. They are fabulous! Following othe blog, Instagram and YouTube. Let the inspiration begin! Wonderful projects! My fav is the first one. Already a follower of your YouTube channel. Now following your blog and IG. That Pool Time LO is too cute for words! Love all of your projects! Love your projects! They are so bright and fun. I couldn't find a way to follow via email. I like your colorful layouts and cards. I love your use of color! Wonderful projects. I'm following you on Instagram as @theconstantscrapper.com. I just subscribed to your YT channel!